Drum and Bass pioneers Flex Record release their first Vinyl since the chart topping Ricky Force "Real Love/ Nice & Easy. The 2x 12" offered up here is an amalgamation of 2 years work, showcasing the worldwide talent involved in this unique package. 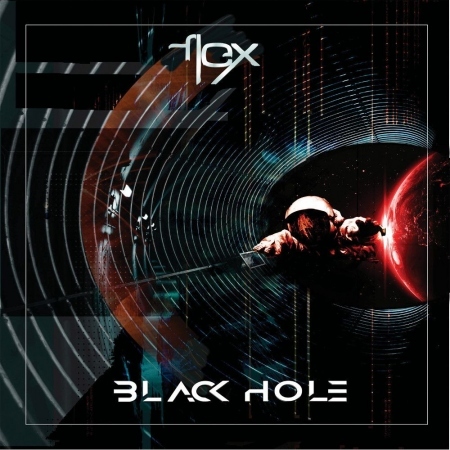 Black Hole is uncompromisingly dark, with new and old flavours seamlessly interlinking, daring the listener to listen deeper and look into what the Black Hole contains. Kilim ' Dj Hype full support and play on Kiss. Welcome back flex - found this in my inbox from Mr LDouble'. Listen To The Night E.P.